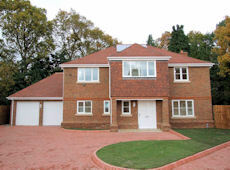 Creating homes for over 35 years, Natta Homes is an independent property developer with a track record visable through much of Southern England. 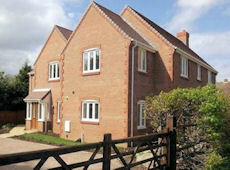 We build contemporary apartments and traditional family homes. 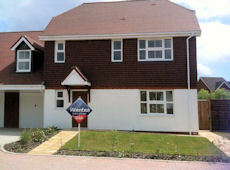 29 Mar - Itchel Court in Crondall, 14 executive apartments from £296,950. Call our Sales Team on 01252 851158 for more information. 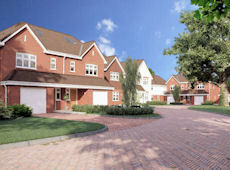 09 Mar - Five new spacious three bedroom townhouses in Reading being launched end of March. Call our Sales Team on 01252 851158 for more information. 08 Mar - Hardinge Mews - These properties are now all sold.